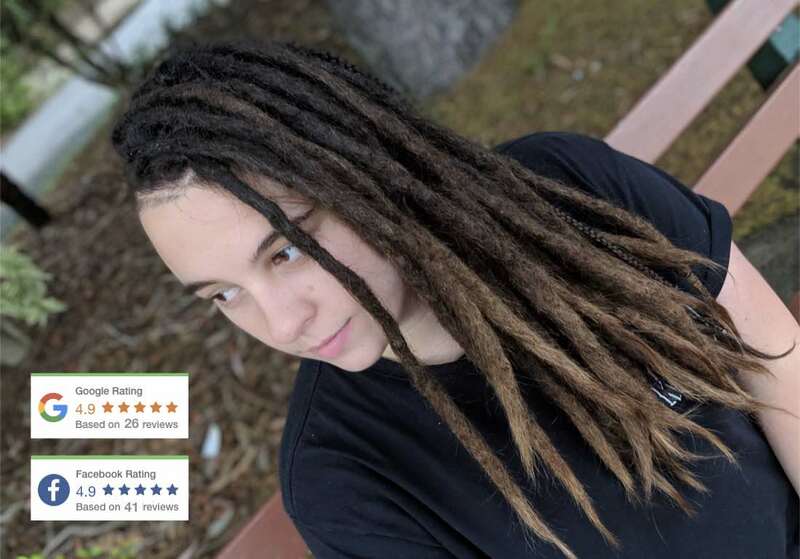 Take a look at our “portfolio” page to see a range of dreadlock styles available to help you decide on what look you’d like to achieve. 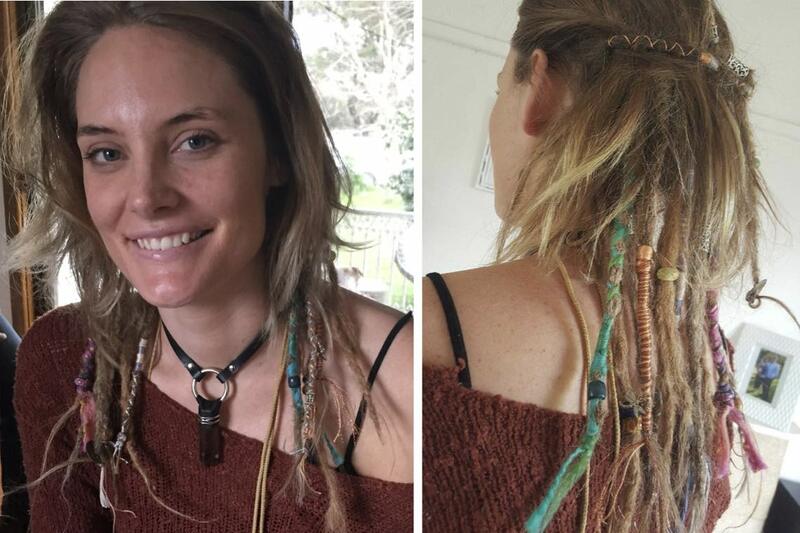 Taking the plunge into the world of dreadlocks is an exciting decision. It takes longer to repair a dreadlock disaster than to dread hair from scratch so be sure to choose wisely when finding a locitician. Having worked with hair for over 25 years you could say it's both my fascination and passion. 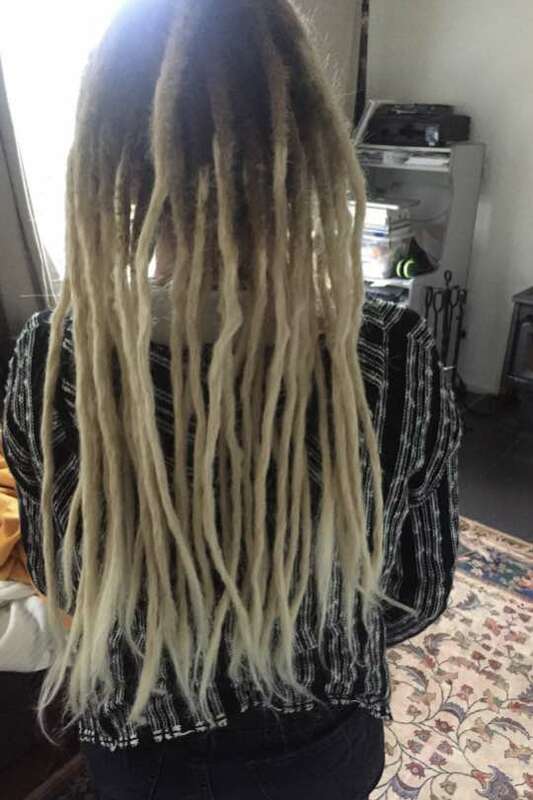 Fresh dreadlocks created with love using a chemical free, gentle crochet method. 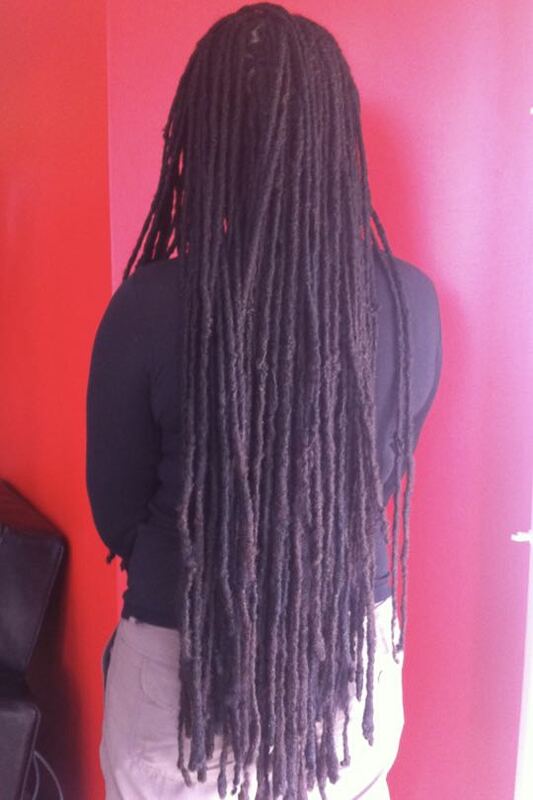 Permanent dreadlock extensions custom-made for your hair type and specifications. Repairing of poorly created dreads & root maintenance for new growth and loose hairs. No matter what service you seek out, there is no substitute for expertise. 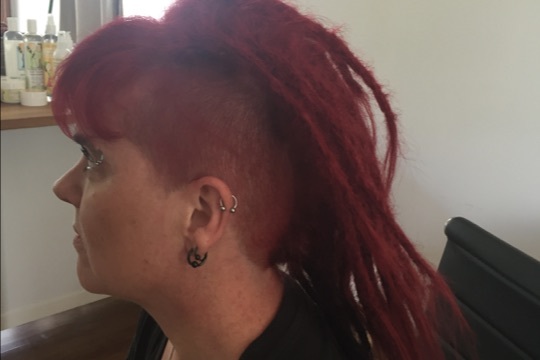 I have been working professionally with hair for over two decades, 15 years hairdressing and 10 years as a dread artist. Having done a lot of maintenance for clients, as well as repair work, I see some pretty rough dreadlocks that amateurs have attempted, not to mention home jobs gone terribly wrong! We create natural dreadlocks without the use of wax or chemicals. After getting your dreads off to a great start we advise you how to help them mature using natural techniques or organic products suiting your hair type and style. Knowing what method your loctician uses to start your dreads - and if it is right for you and your hair type - can make or break your dreadlock journey. We use a crochet method so you lose much less length than any other methods. You’ll leave with solid locs from day 1. Having spent my career hairdressing before specialising in dreads I bring a wealth of knowledge when it comes to helping you determine what size dreads to have, the style suiting your face, whether extensions will work for you etc etc. During my 15 years of hairdressing I became an expert on hair, which will enhance the development of your dreads. 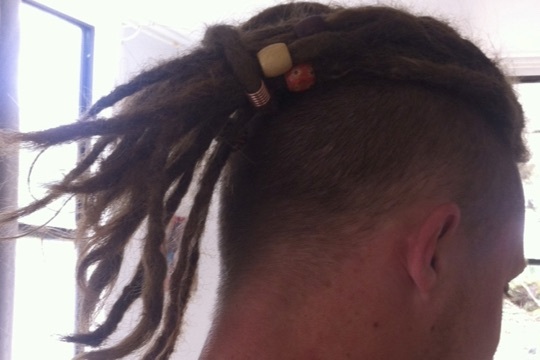 Dreadlocks Sydney has differentiated itself from other loc services by offering alternative and creative dread styling. We treat our clients as individuals and don’t believe in the ‘one size fits all’ approach. To us, being alternative doesn’t mean being unusual – it means doing things exceptionally. 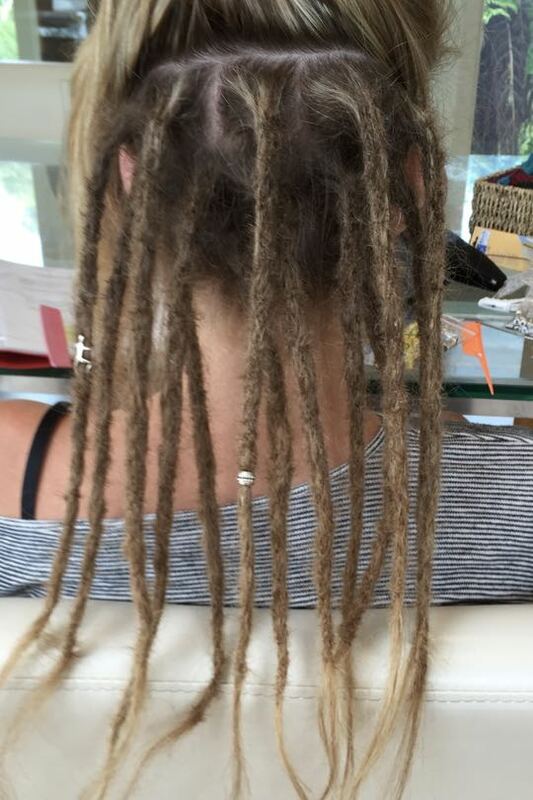 With dreads, as with everything, you get what you pay for. If you’re going to undergo a fairly permanent hair style, that you might keep for years, then it’s wise to get them done professionally. 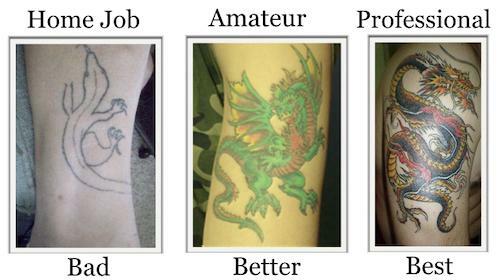 Deciding who does your dreads is similar to deciding who might give you a tattoo, only difference being that tattoos can usually be hidden, whereas dreads cannot.